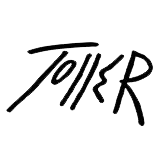 Toller Cranston Funeral - Toller-Cranston - Official Website for the Skater and Artist. January 31, 2015 – A private funeral service was held Saturday in San Miguel de Allende, Mexico to celebrate and remember the life of Toller Cranston. Toller’s sister, Phillippa, and brother Goldie were joined by numerous friends and acquaintances including Toller’s longtime friend and skating foe Haig Oundjian who led the group in a rousing ovation for the former skating champion and internationally renowned artist. In typical Toller dramatic fashion, a Mexican Mariachi band was on hand to entertain the crowd. Toller passed away unexpectedly on the evening of January 23. He was 65. 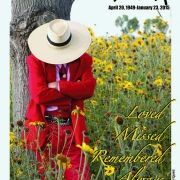 His body was cremated, the ashes laid to rest in the Panteon de Guadalupe Cemetery in San Miguel. 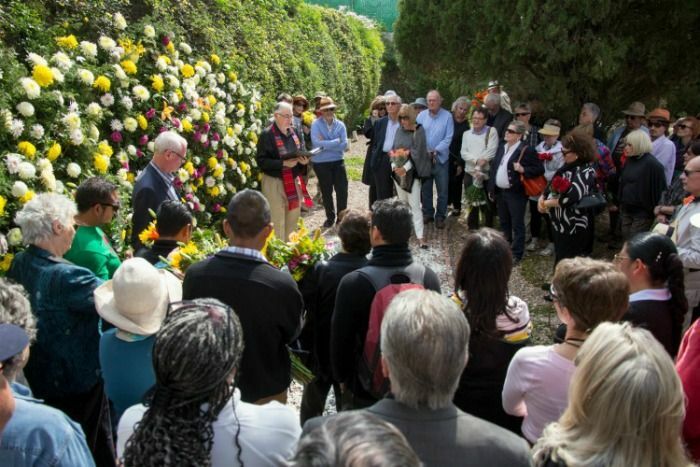 Public memorials for Toller will be held in both San Miguel de Allende and Toronto to be announced at a later date.